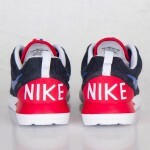 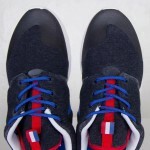 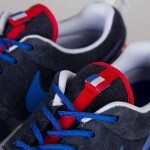 Leaking out randomly in Asia and Europe the Nike Roshe Run NM SP France is finally available to a US friendly site. The Great Britain and Brazil sold out in minutes so we don’t expect these to last long. 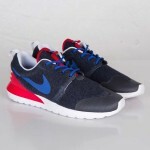 You can cop the Roshe Run France at sns now for $149.